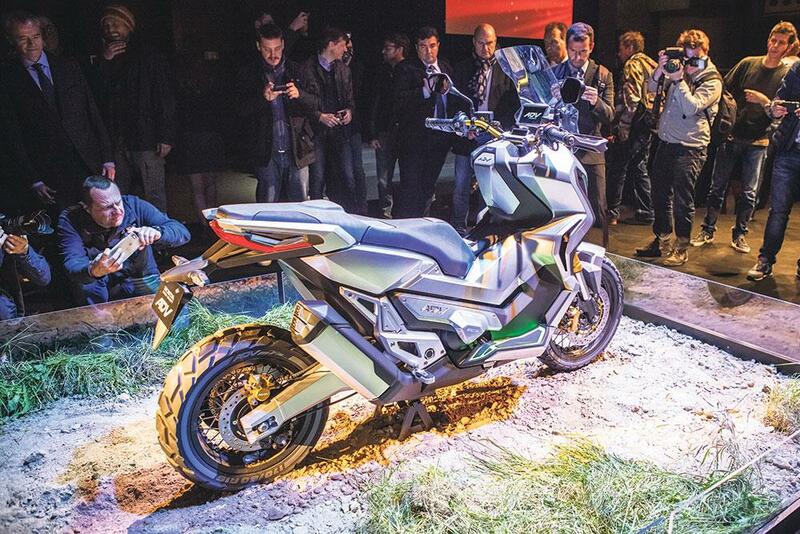 Honda made quite a big deal of their ADV Concept at the Milan motorcycle show in November. A chunky-tyred concept bike aimed at urban adventurers, it appeared to be the answer to a question no-one had ever asked. But it now appears Honda have been busy with trademarks too, filing an application for the name ‘ADV.’ While that moniker hasn’t been used in any of its literature this year, the same three letters were boldly emblazoned on the sides of the NC750-based City Adventure concept bike shown in Milan in November, suggesting it will reach production under the ‘ADV’ name in the very near future. My Honda X-ADV is definitely the motorcycling equivalent of Marmite, you either love it or hate it.